The naturalist and environmental campaigner implores the leaders of over 200 countries to take immediate action on global warming. Sir David Attenborough has urged the world’s political and business leaders to tackle climate change before it’s too late and the damage becomes irreparable. Speaking at the World Economic Forum (WEF) in Davos, the naturalist and environmental campaigner warned that “the Garden of Eden is no more” and that human activity has pushed the world into a new era, which threatens to undermine civilisation itself. To give it its full name, the 24th Conference of the Parties to the United Nations Framework Convention on Climate Change was a two-week summit that gathered the world’s foremost experts on the environment alongside political, business and finance leaders to discuss climate change and agree rules on a number of alliances, pledges and declarations, including rules to implement the Paris Agreement, which will come into force in 2020. 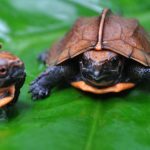 Leading up to the talks, a number of global organisations released a series of reports that painted a bleak picture for the world’s environment. First, UN Environment released its Emissions Gap Report for 2018, stating that in 2017, total annual greenhouse gases emissions hit a record high of 53.5 gigatonnes of carbon dioxide. Then the World Meteorological Organisation (WMO) said that the average global temperature for 2018 was set to be the fourth highest on record, with the 20 warmest years on record occurring during the last 22 years, with the top four taking place in the last four years. “Every fraction of a degree of warming makes a difference to human health and access to food and fresh water, to the extinction of animals and plants, to the survival of coral reefs and marine life,” said WMO Deputy Secretary General Elena Manaenkova. The broadcaster also introduced a video that showed a series of people from around the world showing the effects of climate change on their surroundings and voicing their personal messages to the conference delegates. One immediate way businesses in particular can make a difference, demonstrating leadership and their commitment to the environment, is to use Carbon Balanced Paper for their printed communications, reducing their carbon footprint and impact on climate change. 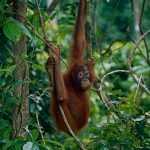 Carbon Balancing is delivered by World Land Trust, an international conservation charity which protects the world’s most biologically important and threatened habitats acre by acre. Their Carbon Balanced programme offsets emissions through the purchase and preservation of high conservation value forests. 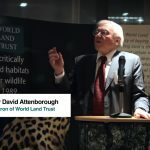 As an official Patron of World Land Trust since 2003, Sir David Attenborough understands the vital work of the charity and its positive effects on the world’s most endangered areas and the animals that call them home. 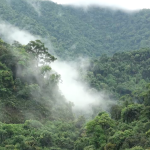 The Carbon Balanced Paper programme focuses on Khe Nuoc Trong, an area of Vietnam that’s home to 23 vulnerable animal species, nine of which are defined by the International Union for Conservation of Nature (IUCN) as endangered and 10 critically endangered. 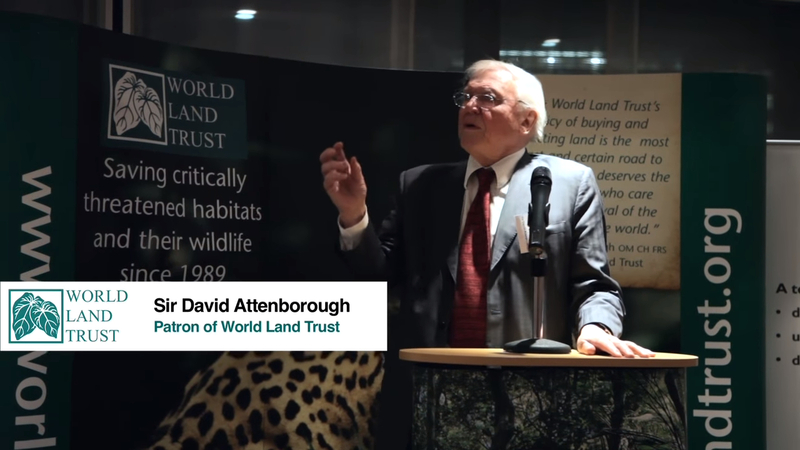 Organisations can use the highly recognisable World Land Trust logo on their print, communicating their support and corporate responsibility. The total amount of CO2 balanced and land area preserved is quantified in a unique certificate, which an organisation can use in its environmental reporting and marketing. A genuine solution to a very real problem.